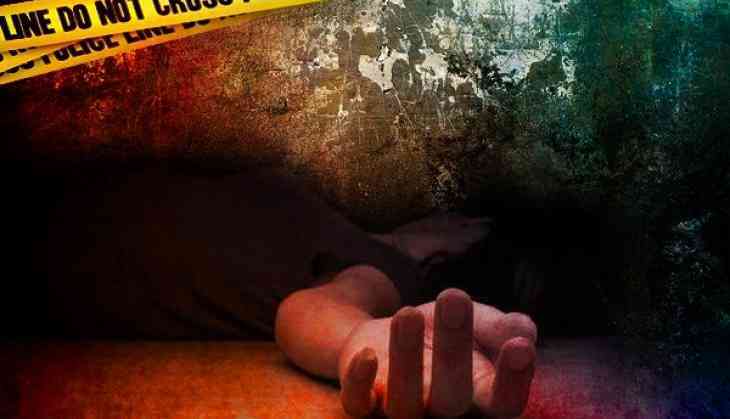 Three people, including two siblings, died of electrocution after they came in contact with a live electricity wire in Rajasthan's Ajmer district, police said today. They were placing a hording at Mangal Tower near Chand Gate area when the incident occurred, they said. The deceased were identified as Rahul Regar (20), Rajulal Bhand (32) and his brother Moti Lal (35), they said. The bodies were handed over to their family members after post-mortem, they said.